It seems that the big game developer Blizzard is now preparing to release a new major expansion for its card game Hearthstone, the details of which will be revealed during Blizzcon tomorrow. According to Polygon, Gadgetzan is a goblin-run trading outpost found in World of Warcraft, a MMORPG developed by Blizzard. It seems this outpost is used as a universal auction house that allows Alliance and Horde members to trade with one another even if they are actually enemies elsewhere in the game. However, Blizzard didn’t stop here: It started to tease fans with a new image with a “faux newspaper” from Gadgetzan. It seems that the company’s recent media is focusing on Gadgetzan’s “unbreakable” bank vault, which might suggest a robbery of some sort will play a big role in the next expansion to be released for Hearthstone game. Some Hearthstone fans checked the Blizzard’s recent newspaper image and found out a “link” to a “chat with Talan”. The found link takes you to a Facebook Messenger session with a Blizzard chatbot. From there, you will be able to talk with the bot regarding more details about Blizzard’s future plans for Hearthstone. Fans who keep talking with the bot are eventually rewarded with some images featuring Hearthstone production artwork. The bot also accepts some unique commands and dialogue options, which means that players will be able to discover more details about the upcoming expansion before the company reveals it at BlizzCon. 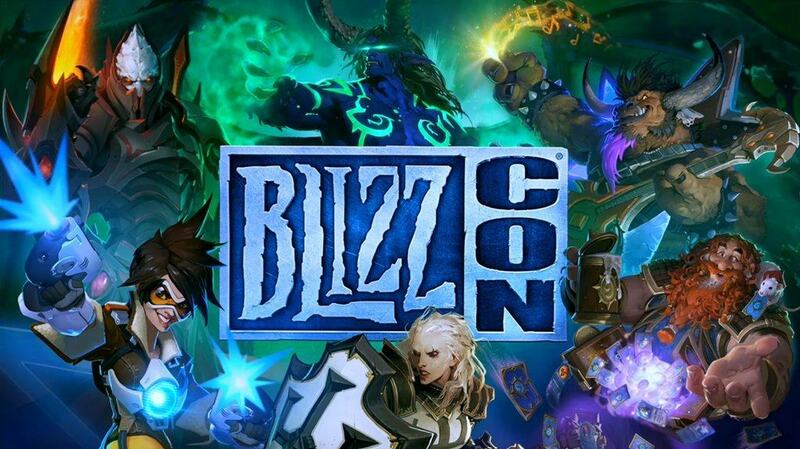 Blizzcon 2016 will kick off on November 4, 2016, at the Anaheim Convention Center in California.